Sam Houston State’s Lydia Baxter is the Southland Conference Women’s Basketball Player of the Week, the league announced Monday. All Southland weekly awards are presented by MidSouth Bank. 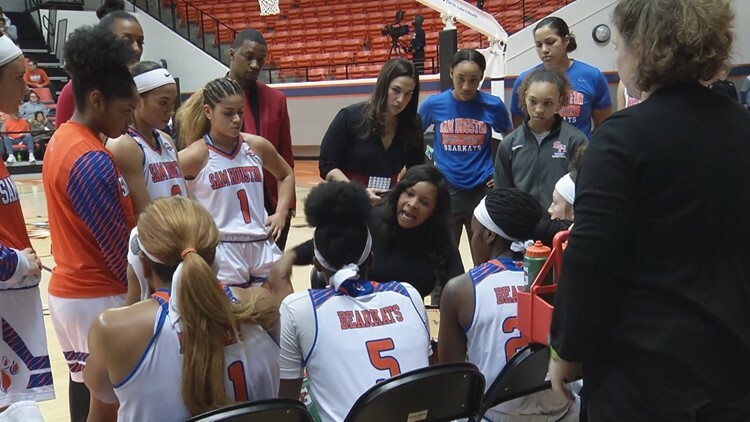 HUNTSVILLE, Texas — Sam Houston State’s Lydia Baxter is the Southland Conference Women’s Basketball Player of the Week, the league announced Monday. All Southland weekly awards are presented by MidSouth Bank.